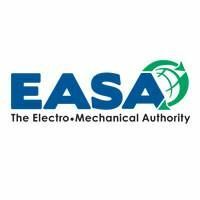 EASA Convention & Exhibition hold by the Electrical Apparatus Service Association, Inc. is a 3 day event that showcases products and provides some of the best education to be found in the electric motor repair industry. Each year, leading professionals cover a wide range of topics, from technical, sales, marketing and management etc. in the Business Services, Environment & Waste Management industries.